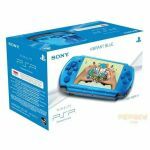 The PSP has a slim frame that packs a powerful multimedia punch, enabling you to enjoy your favorite games, music, videos and photos instantly, anywhere. 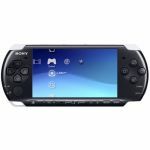 Factor in the PSP system's brilliant high-resolutionscreen and cutting-edge wireless connectivity andInternet Browser -- and you may just have a revolution in your hands. 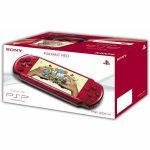 Includes PSP unit, AC powercord, AC adapter, Battery pack & User guide. Using the Memory Stick Duo,you can store your digital photos, create custom wallpapers and share your favorite photos with theimage transfer feature. And, thanks to the vibrant high-resolution screen, your memories will always be sharp and clear. 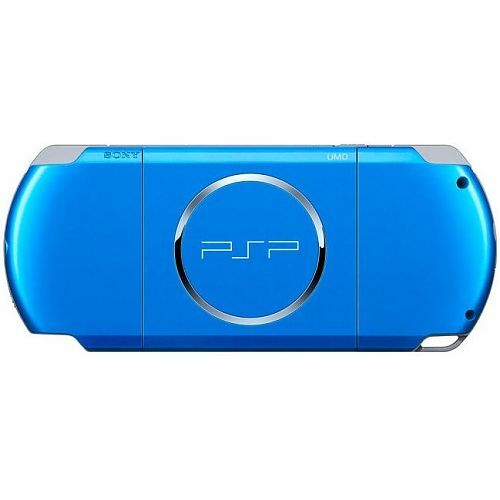 Transfer UMD and MP4 videos and more to your Memory Stick Duo or watch full-length movies on a pre-recorded UMD. It'sall the excitement of the big screen, now sized to take anywhere. * Internet: Surf the World WideWeb using the Internet browser whenever you are in an Internet-accessible location. 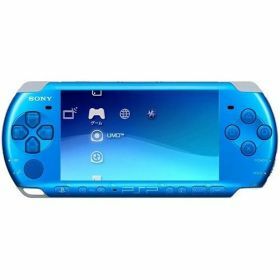 Download your favorite MP3, MP4, WAV or ATRAC3plus music files to your PSP system via the Memory Stick Duo -- or take in a full-length concert or behind-the-screens footage on a pre-recorded UMD. IEEE 802.11b (Wi-Fi) USB 2.0 (mini-B) Memory Stick Duo Infrared Port Disc Drive: UMD Drive.